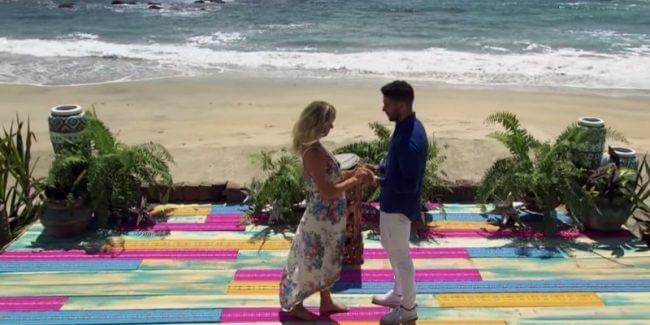 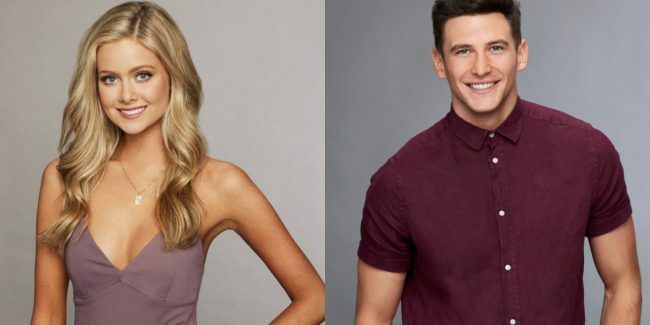 Bachelor In Paradise 2019 premiere date revealed: What about the cast? 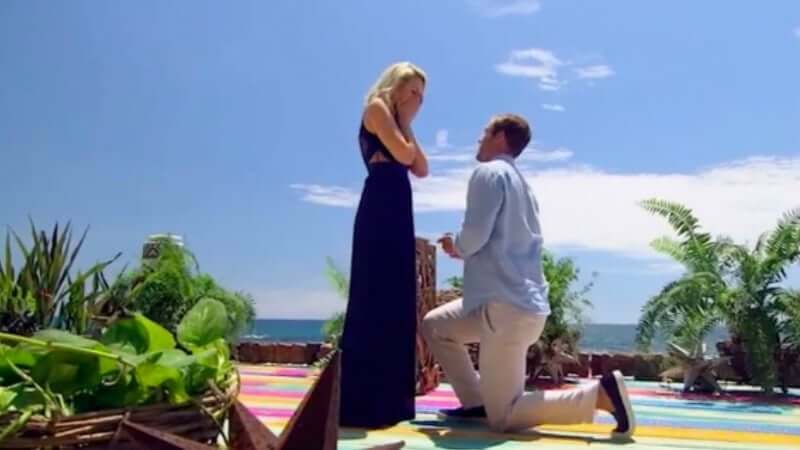 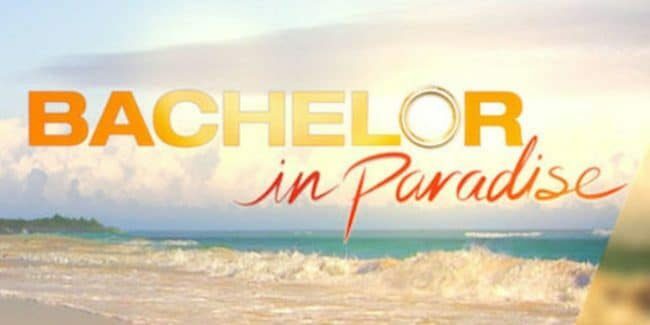 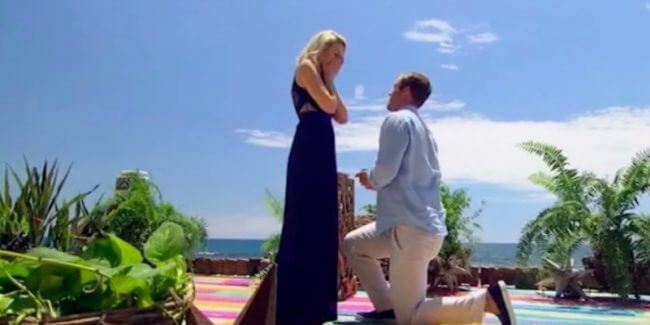 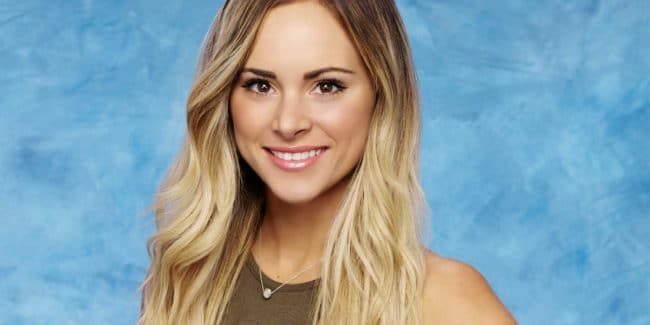 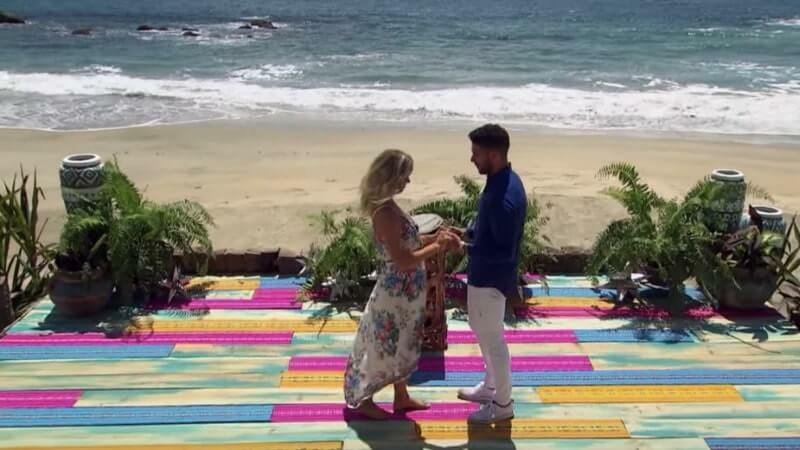 Bachelor in Paradise season 6 air date: When will show return in 2019? 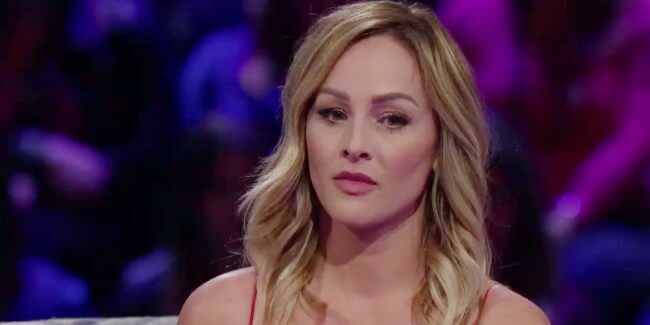 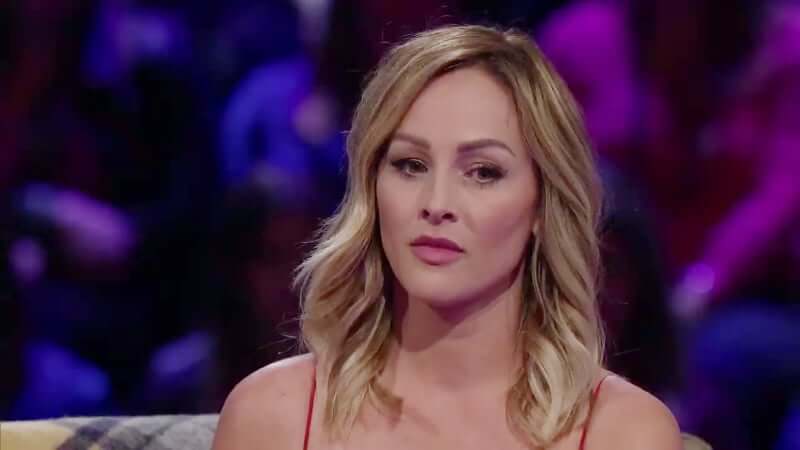 Clare Crawley caught in fight with Benoit and Jordan: Where is she now?